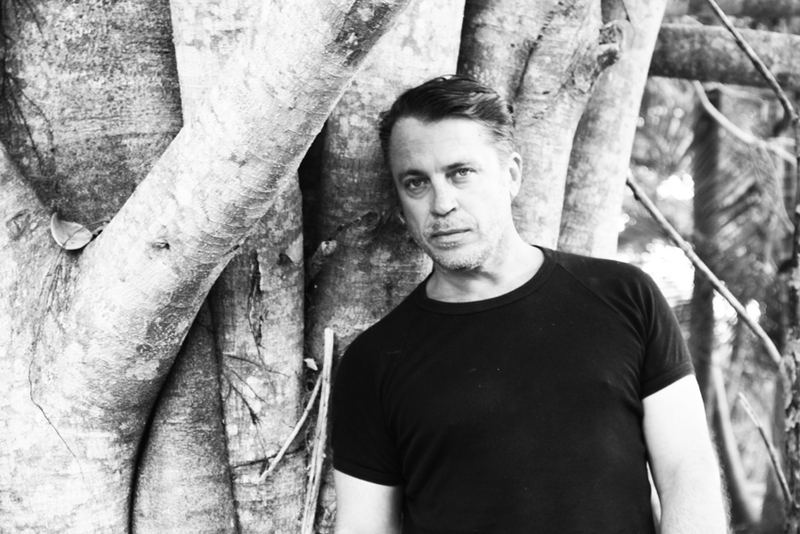 New South Wales born and bred dancer, Philip Channells (Creative Director, Dance Integrated Australia) returns to the Northern Rivers region after establishing his career across Australia and abroad. After sustaining an injury in a car accident on the Darkwood Rd in Thora in 1996, he began dancing initially as a form of rehabilitation but was quickly swept up by the possibilities it could bring for change in the dance community. This incident began his transformation which he is now deeply embedded in with an international career in the performing arts. Channells attended the very first Stamping Ground Dance Festival in Bellingen in a leg caste before he began his dance training at the Northern Rivers Conservatorium of Arts Inc (The Con) at the age of 28. Whilst studying in Lismore he began dancing with people with and without disability through the work of Kat Worth (Company CHAOS) and a year later went on to work with the founding artistic director of the Australian Dance Theatre, Elizabeth Cameron Dalman. Following this he continued training at the Centre for the Performing Arts (CPA) in Adelaide and with Sally Chance at Restless Dance Company (as it was then known), which is Australia’s first youth dance company for young people with and without disability. Michael Whaites, Peter Sheedy, Xiao Xiong Zhang, Li Hahn Zho & Ma Bo and Rosetta Cook are some of the choreographers he worked with as a student. After graduation from Adelaide College of the Arts (the CPA had several name changes since) Philip left South Australia and headed for the eastern states where he gained professional development opportunities with companies such as Force Majeure (Sydney) and Balletlab (Melbourne) and worked freelance for a number of years. Landing a place in WAAPA’s Link Dance Company (Perth) under the direction of Chrissie Parrott, Channells toured to France performing in works by Phillip Adams (Balletlab), Anna Smith and Kim McCarthy. Disillusioned with the industry, he left dance completely for a year to live in Italy where he worked in the fashion industry as a personal assistant to American artist / stylist, Lynette Arlene. After returning to dance, Chanells spent many years working in the UK and abroad with companies such as Candoco, StopGAP and Corali before settling again in Adelaide to take the helm of Restless Dance Theatre (2009 – 2012). He is an Ambassador to the Bundanon Trust Artist in Residence program and now works across Australia and internationally directing, choreographing, writing, mentoring and teaching dance with people from different life experience. Working interstate and abroad has given me such a broad context and framework of dance from which I now combine to make my own work. Each and every project I’ve worked on in Australia, Papua New Guniea, Taiwan, Singapore, the UK and Europe has been such an enriching experience. The people I’ve met and the knowledge I’ve gained now enables me to open doors for others and allows me to draw from my life experience to generate exciting new creative opportunities. I cant wait to share these with the North Coast community and look forward to meeting everyone at THE CORNER DANCE LAB 2014. For more information about THE CORNER DANCE LAB event, click here.